The ISO 27001 standard helps organizations keep information assets secure. According to International Organization for Standardization (ISO), by using this standard you will help your organization manage the security of assets such as financial information, intellectual property, employee details or information entrusted to you by third parties. ISO/IEC 27001 is the best-known standard in the family providing requirements for an information security management system (ISMS). An ISMS is a systematic approach to managing sensitive company information so that it remains secure. It includes people, processes and IT systems by applying a risk management process. 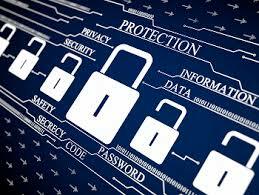 It can help small, medium and large businesses in any sector keep information assets secure. Many organizations around the world are certified to ISO/IEC 27001.